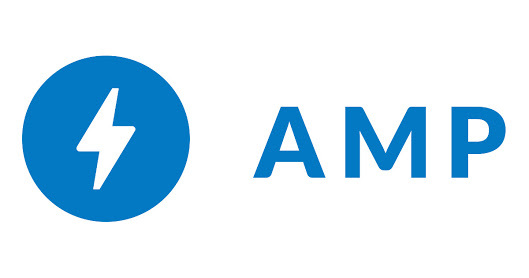 Accelerated Mobile Pages (AMP) is a Google backed project for faster delivery of your website content to the mobile device users. Google search engine also marks such websites with a symbol (a lighting symbol). Implementing AMP for wordpress site is super easy. You need to install AMP plugin. After installation of the plugin append url of any post with /amp to check the mobile version of the content. Now, there are certain things you may wish to customize. To remove the credit link, open \plugins\amp\templates\footer.php and remove the following selected code (line 4 to 6). Next open \plugins\amp\templates\style.php and remove the following selected code (line 361 to 366). Open \plugins\amp\templates\meta-taxonomy.php and change the texts (line 4 and 17). Change the publisher id and ad slot with your own. Troubleshooting: Google structured data testing tool reports the following error. 1. A value for the logo field is required. You need to select a logo from theme customize option. 2. A value for the image field is required. hy bro need your help im using genblog theme but i want some custemization on it like supportmeindia.com/blog/ my site sharmatricks.com plzz chack and help me.